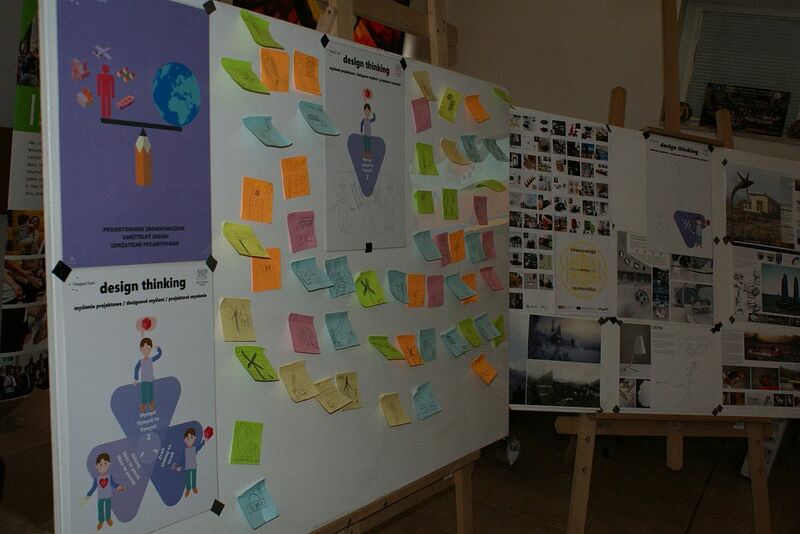 First workshops took place in October in Cesky Tesin. 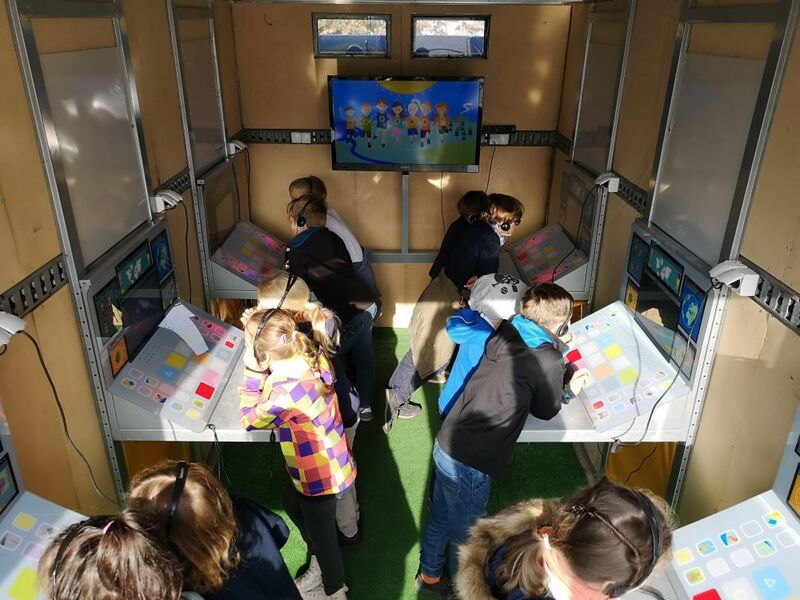 During first workshops not only innovative education was presented but also modern electronic game – which can be implemented into education programme at primary schools. 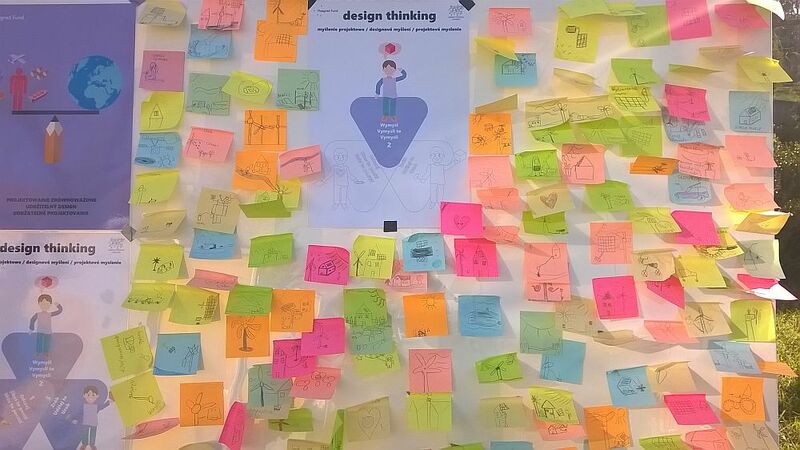 As the game undertakes not only the issue of design thinking but also touch in very simply way alternative sources of energy, environmental protection issues. 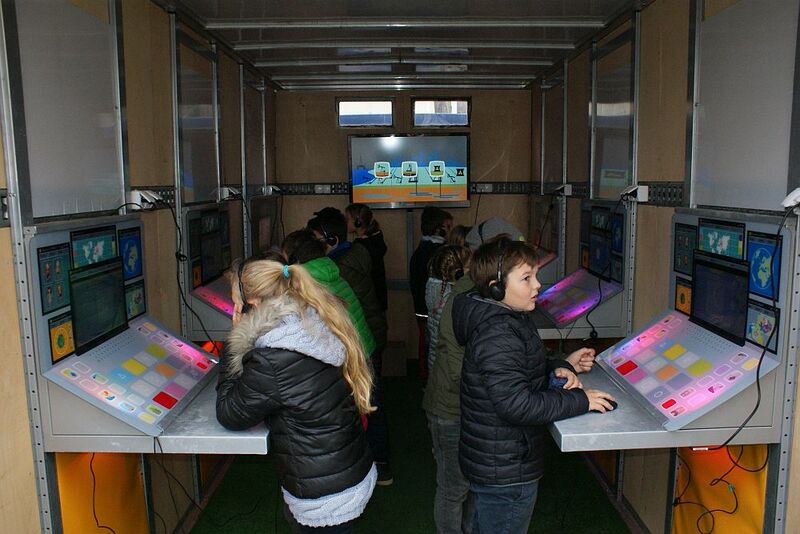 Children could not only using the method of design thinking create solution for real problems but they could check it in mobile-laboratories in car – using computer programmes and game. 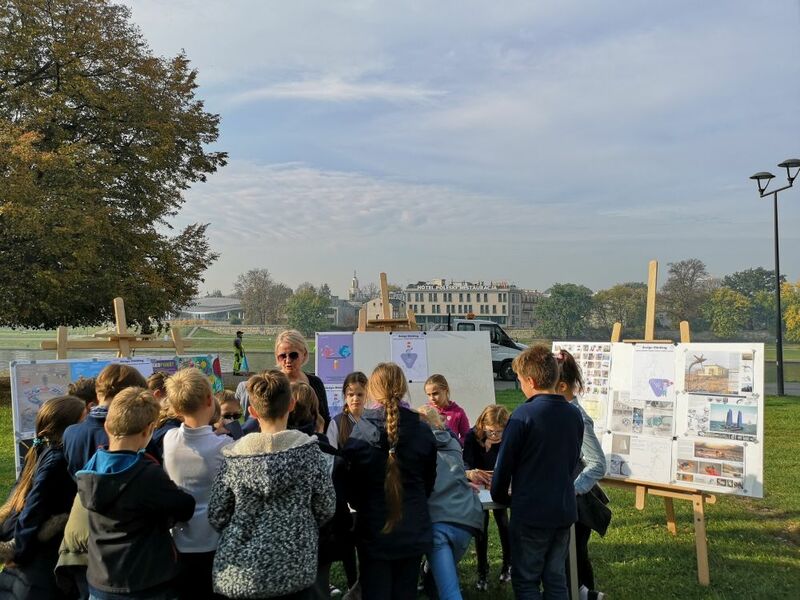 Workshops were organized and run by the coordinator of the project People-Innovation-Design Foundation and also our partner from Czech Republic – Trianon company. Their participation had influence meaning not only as they are the expert in environmental protection education and alternative sources of energy but they know children from those school. They are organizing for them a lot of education meetings during the school year. Second workshops took place in the end of October in Evanjelická spojená škola, M. R. Štefánika 17, Martin. 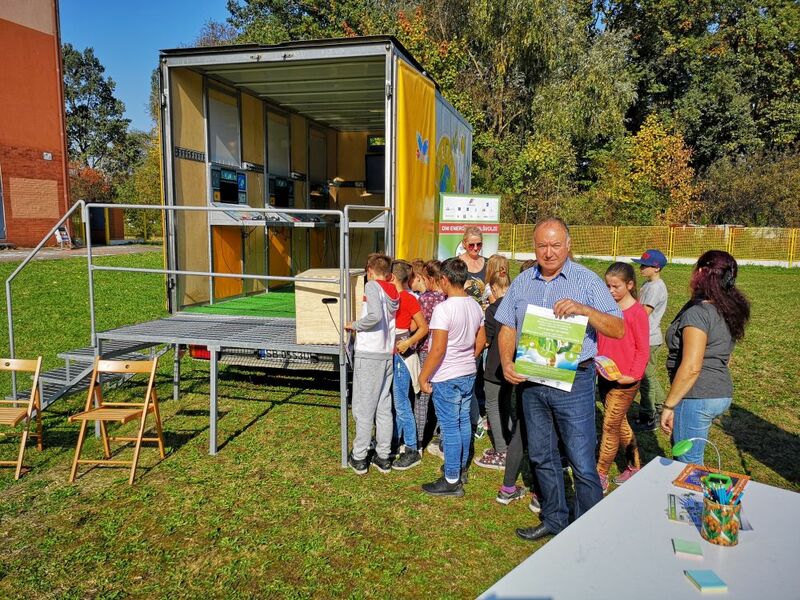 During second workshops not only innovative education was presented but also modern electronic game – which can be implemented into education programme at primary schools. As the game undertakes not only the issue of design thinking but also touch in very simply way alternative sources of energy, environmental protection issues. 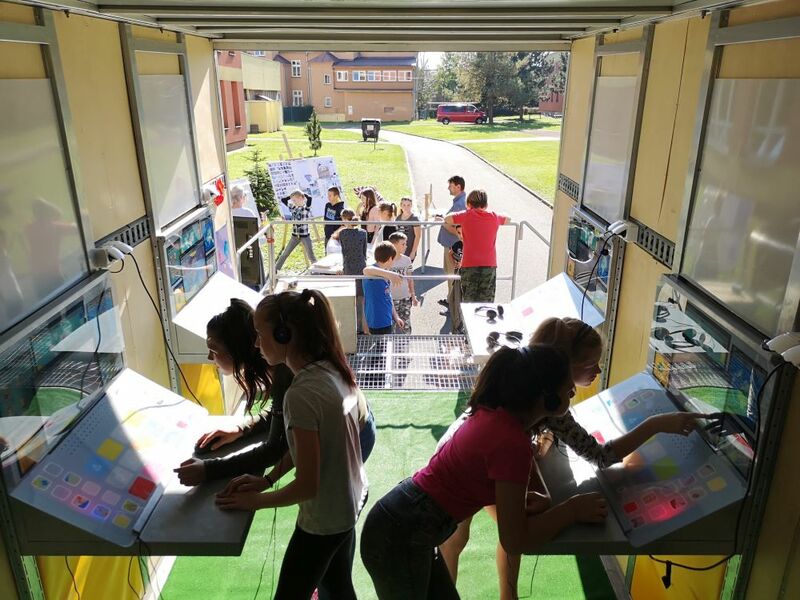 Children could not only using the method of design thinking create solution for real problems but they could check it in mobile-laboratories in car – using computer programmes and game. 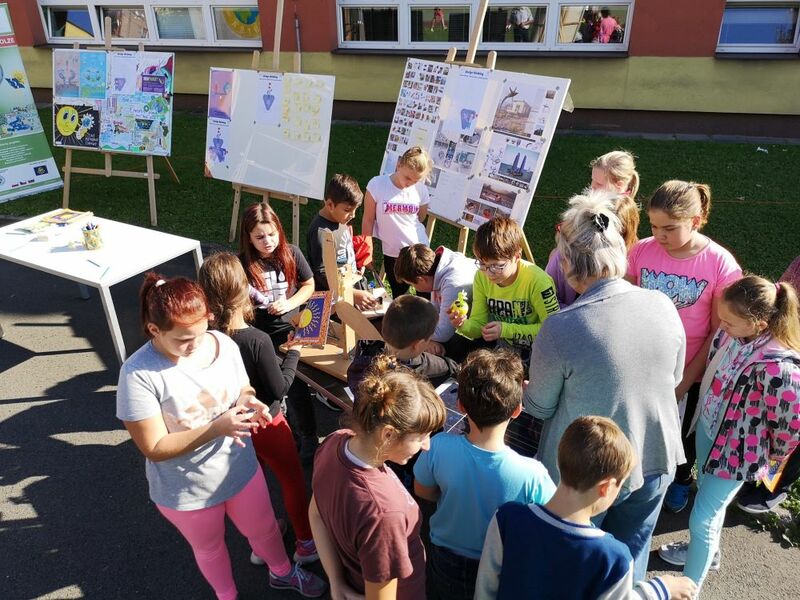 Workshops were organized and run by the coordinator of the project and partner from Slovak Republic – Nadácia Turčianskej vodárenskej spoločnosti foundation. Workshops had a significant meaning nor only for teachers from schools as modern education tools were presented them. Third workshops took place in November in Bielsko-Biała at Szkoła Podstawowa nr 13. 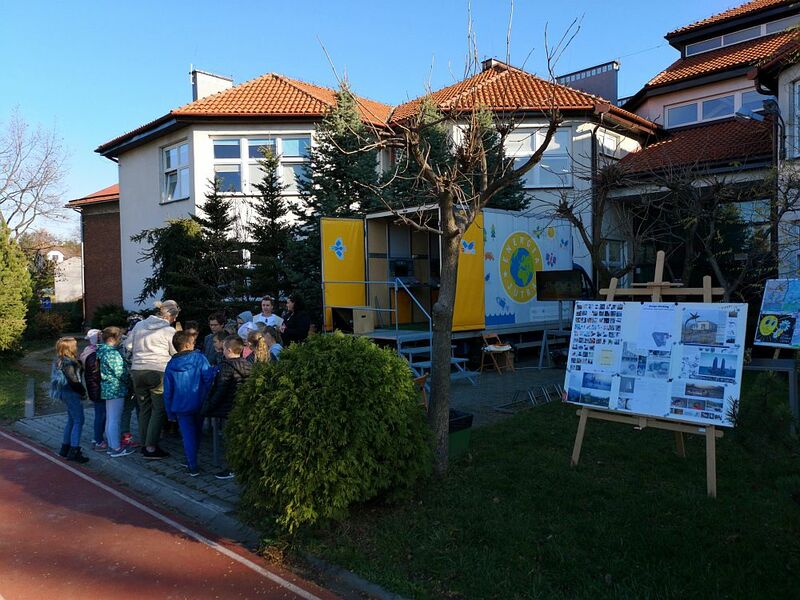 During third workshops not only innovative education was presented but also modern electronic game – which can be implemented into education programme at primary schools. As the game undertakes not only the issue of design thinking but also touch in very simply way alternative sources of energy, environmental protection issues. Workshops were organized and run by the coordinator of the project. 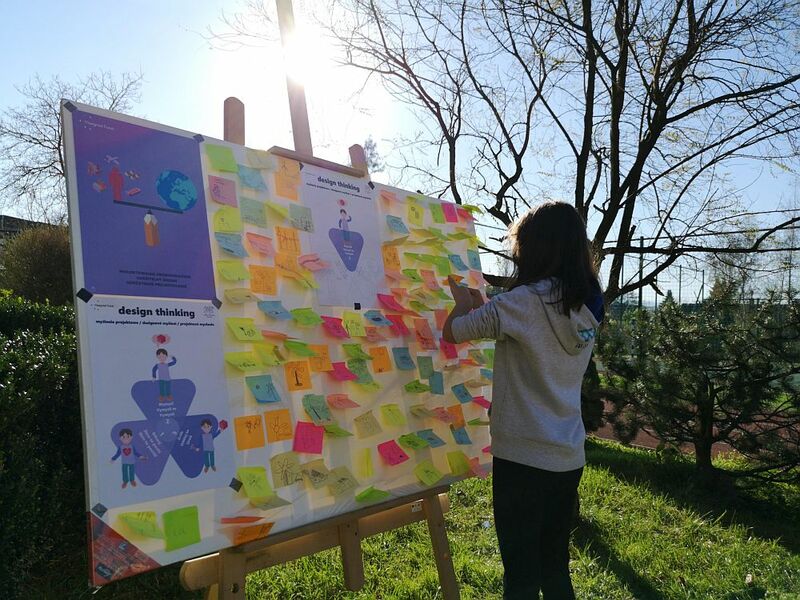 Workshops had a significant meaning not only for teachers from schools as modern education tools were presented, examples of tasks from design thinking and short, simply experiments. 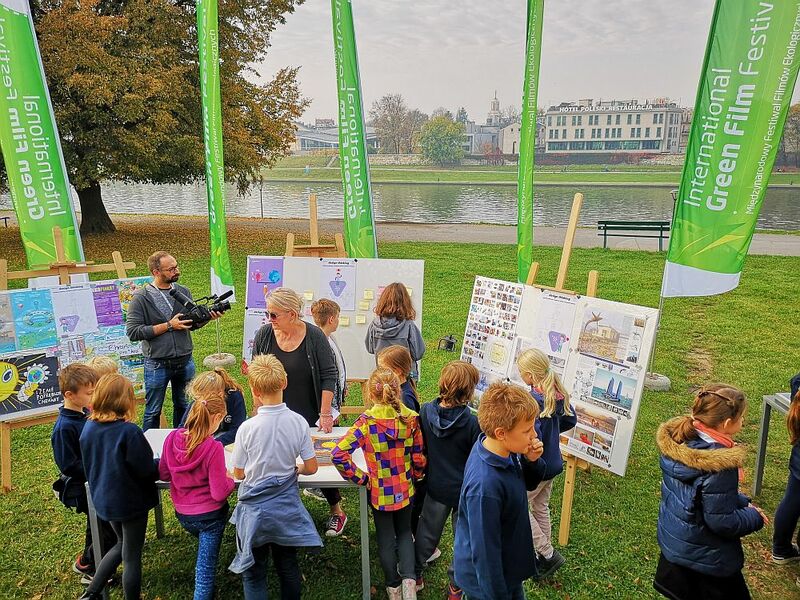 Innovative programme of workshops and mobile laboratories with education game were also presented during the Green Festival in Cracow in October. It was not predicted in the schedule programme or budget. It was additional, promotion action undertaken by the coordinator of the project. 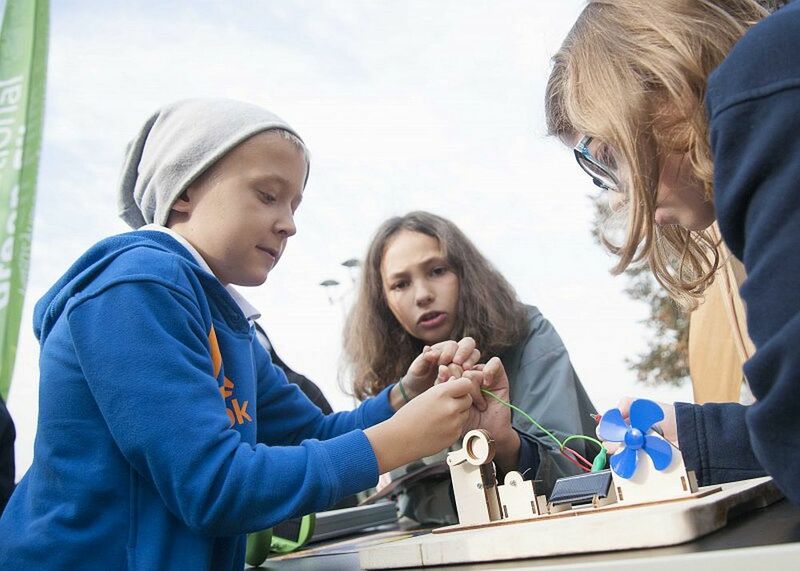 In Cracow the workshops were open to the public – both younger and older children. During the meeting with parents and experts discussion about supplementary methods and tools of education were undertaken.